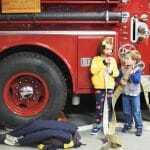 Last fall we had the opportunity to meet Lindsay Connors while in Boston. 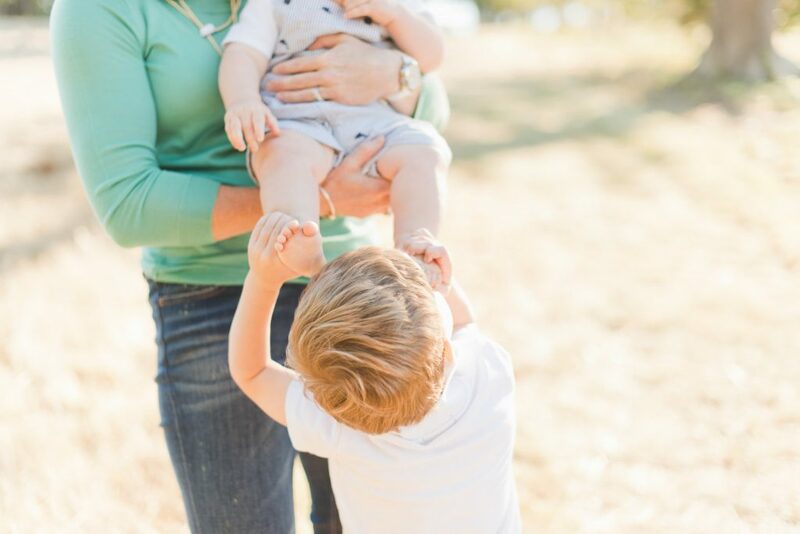 She came highly recommended as a family photographer and she exceeded all expectations. Lindsay was absolutely wonderful to work with and the photos she captured are a gift I will treasure forever. 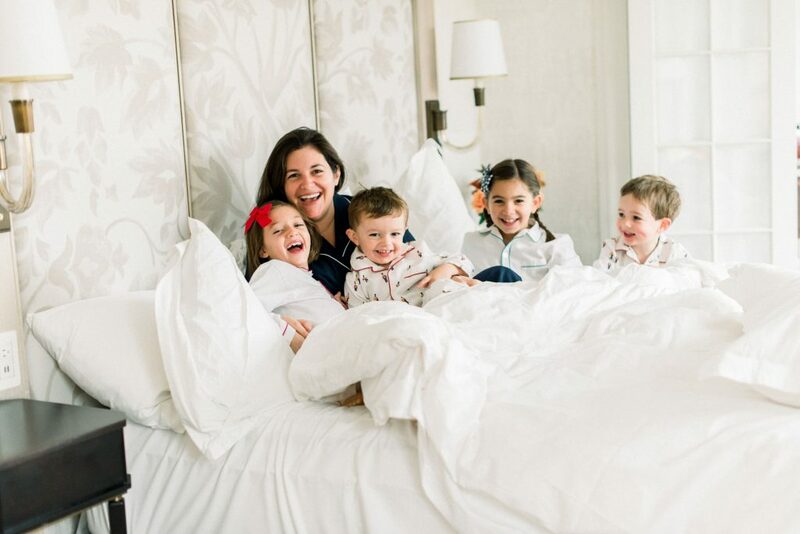 We worked with Lindsay on a project for Four Seasons Boston, so they were all photos in a hotel room. I’m noting this because if anyone has ever tried to tame 4 young children in a hotel room, let alone take their photo… it’s no easy task! Lindsay had them all laughing, smiling and having fun during the shoot. She’s also very creative: again figuring out how to get cool shots of kids in a hotel room. 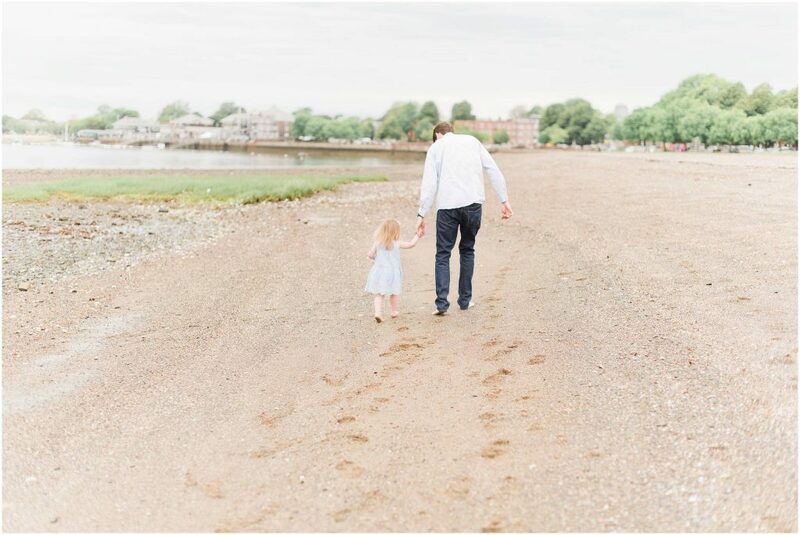 In addition to being great with the kids and getting creative, I’d recommend Lindsay Connors as the best Boston family photographer because her photos are the most beautiful lifestyle photos of my kids I have ever gotten. When I saw the shoot via email from Lindsay I was in awe. She got everyone smiling, the colors were beautiful and she captured everyone’s personality perfectly. While this was originally for a project with Four Seasons Boston, the photos Lindsay took became a photo a my Christmas card and pictures framed in our home. Like I said, Lindsay exceeded all expectations! Lindsay Connors is a Boston based photographer, but travels all over New England and beyond! She uses natural light to photograph families and couples. Her photos are inspired by neutral color palettes, sun-kissed subjects, soft light and in-between moments. 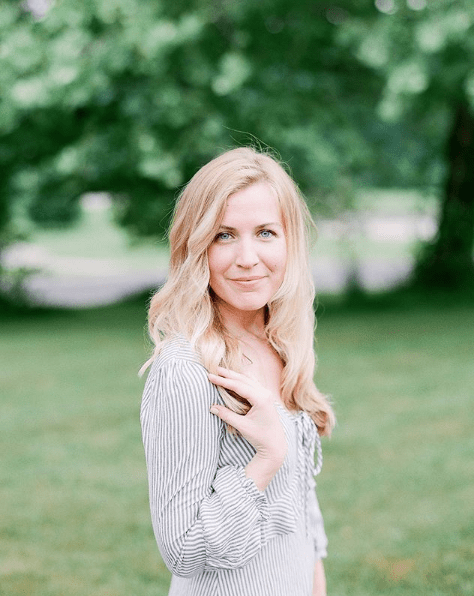 Lindsay is a Boston newborn photographer, known for her beautiful New England wedding photography and the best Boston family photographer we know!